if you need the firmware let me know I'll send you the zip file. You may also need a usb cable. 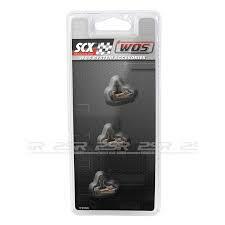 SCX WOS Race Revolution Set. 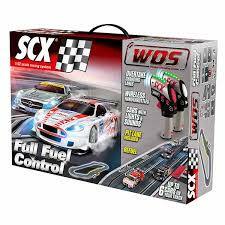 SCX Wireless Overtaking System (WOS) Circuit with 2 GT cars. Wireless controllers with rechargeable batteries Allows you to control the sound of the car, switch lights on and off, as well as control braking and speed, traffic light and program Ghost car. For competitions with up to 6 players!Ghost car. For competitions with up to 6 players! 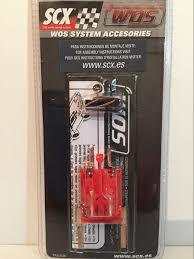 SCX WOS Full Fuel Control Set. 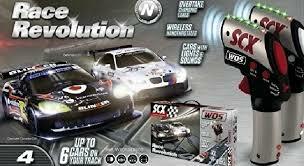 SCX Wireless Overtaking System (WOS) Circuit with 2 GT cars. Wireless controllers with rechargeable batteries. 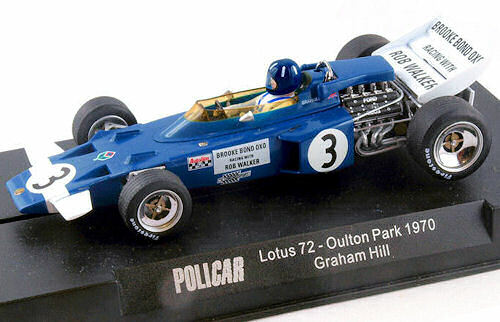 Allows you to control the sound of the car, switch lights on and off, control braking and speed, Pit box for filling up the gas tank, traffic light and program Ghost car. For competitions with up to 6 players!